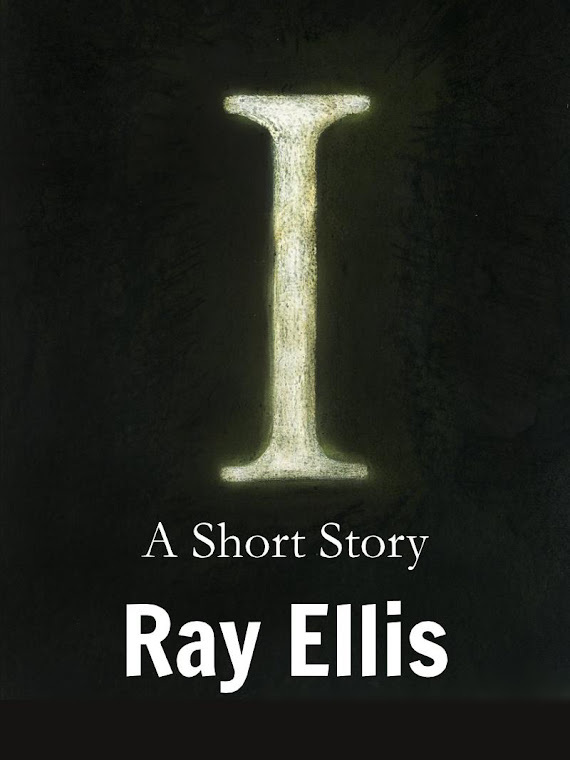 True Fiction: A New review of the short story, "I"
A New review of the short story, "I"
I by Ray Ellis is a gripping but disturbing short story. The story explores the sins and punishment of the sinner without any sugarcoating. Facing the memories of his transgressions, the main character suffers torment for false repentance. Excusing his own bad behavior leads the main character farther from the salvation he seeks.This story will leave sinners, especially the self-righteous types, squirming as they are faced with the excuses people commonly present for their sins in life. I is raw and unrelenting in its execution. Ellis writes in a manner that keeps the reader on edge but still hopeful for the main character to repent and find mercy. Thank you for letting me read and review it.